Tax will be added to final bill, no gratuity,no hidden charges! MacInspires Parties are a wonderful alternative to celebrate special moments like birthdays in a creative, collaborative and educational way! 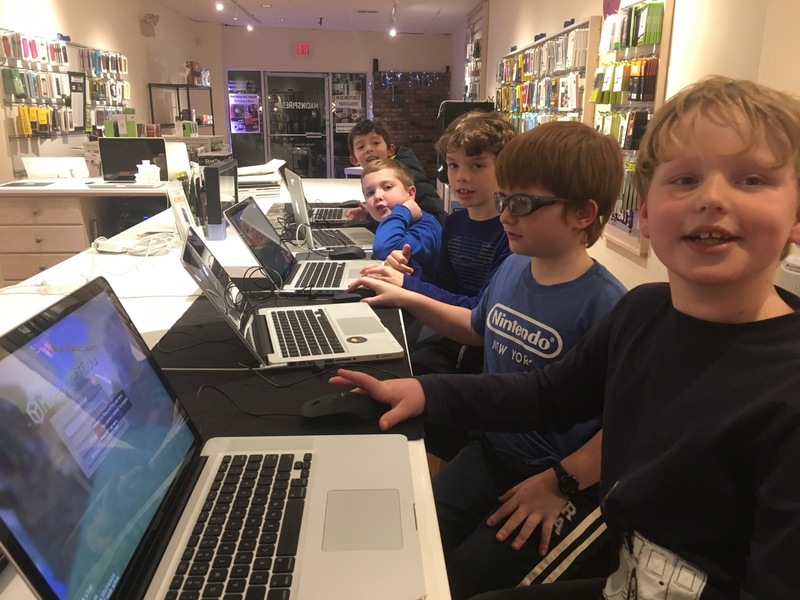 MacInspires locations in Larchmont, New York and Greenwich, Connecticut are the perfect meeting place for your group! 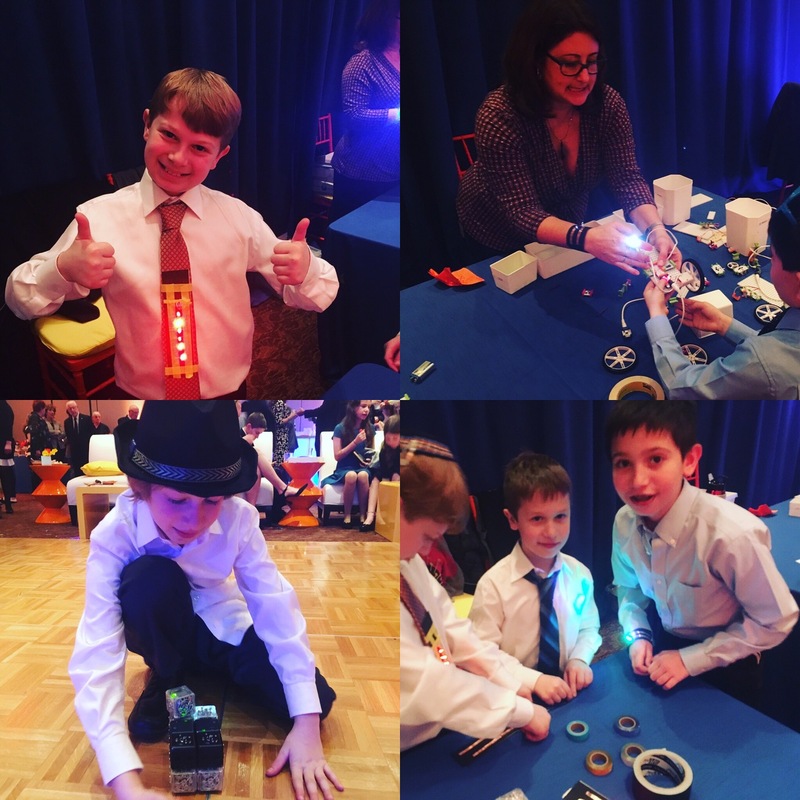 MacInspires unique parties feature fun STEAM activities such as 3D Design, Soldering, Coding and more. 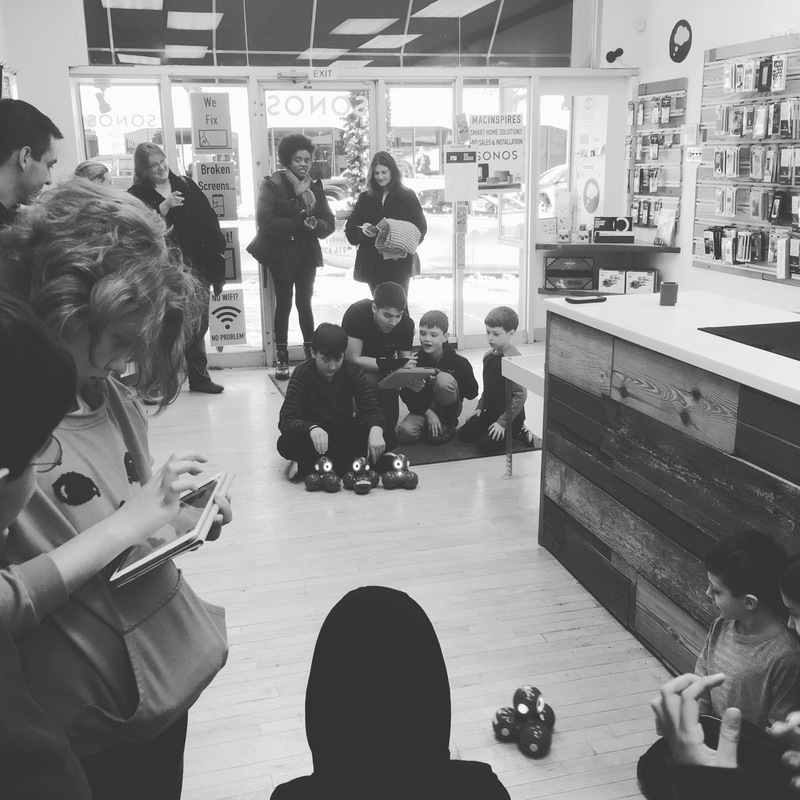 If you have a budding maker with specific hobbies, we can plan a party around your child’s interests! Minecraft – Beneath the hood of Minecraft is a fascinating set of codes we are able to modify to create unique characters and properties in the game. This Party introduces students to Game Modding! Scratch – Scratch is the computer programming language that makes it easy and fun to create interactive stories, games and animations and share them online! Robotics – Experience Cubelets, Ozobots, Dash & Dot and other robots! Code them and make them come alive! Light Sabers – Create your own light saber to take home by using arts & crafts mixed with electrical circuits! *Soldering – Use a soldering iron to make a small stick figure, as well as your own circuit to take home! & More – We craft classes to meet your child’s interest! 3D Printing – In this party you will learn the basics of 3D design and printing and receive your own print! 3D Jewelry Design – Learn how to create your own 3D jewelry designs to be printed and worn! Electronic Wearables – Wearables are accessories we wear incorporating electronic technologies, like an activity tracker. Make & take home your own simple wearable!